A solid online presence is a powerful medium and a website that catch the eye & yet does not require a fortune is a need we help satisfy. We are focused on incredibleness through the precise and systematic methodology. We create websites that are suitable for viewing on all screen sizes whether desktops, tablets, or smartphones. 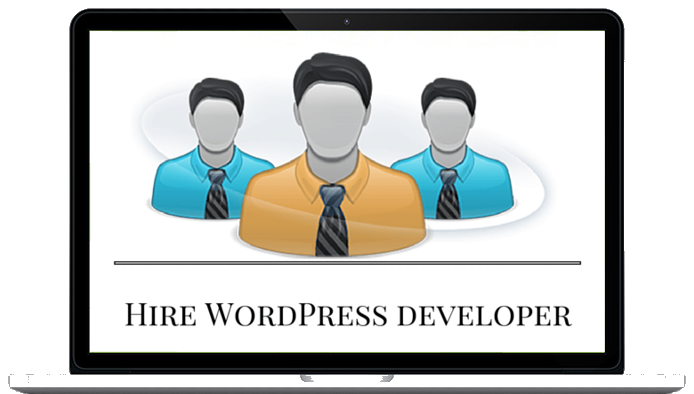 we create responsive ecommerce websites for small, medium, and large businesses. To sell physical, subscriptions, or digital products, we can set up an e-commerce website that will work for you. 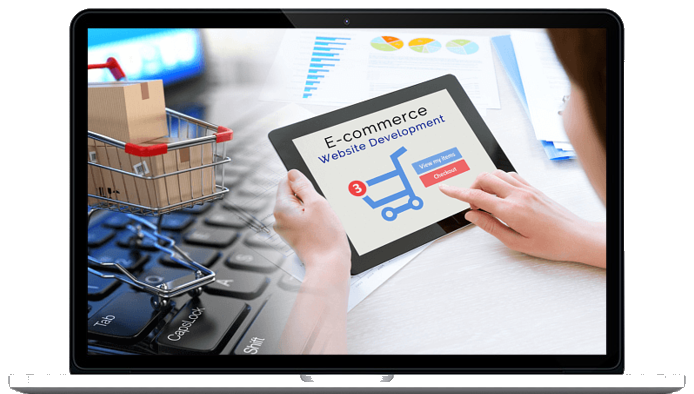 We have the necessary expertise to develop custom or bespoke ecommerce websites using PHP as programming language and MySQL as database. you should understand why having a speedy website is important, and have some idea of what can go wrong. 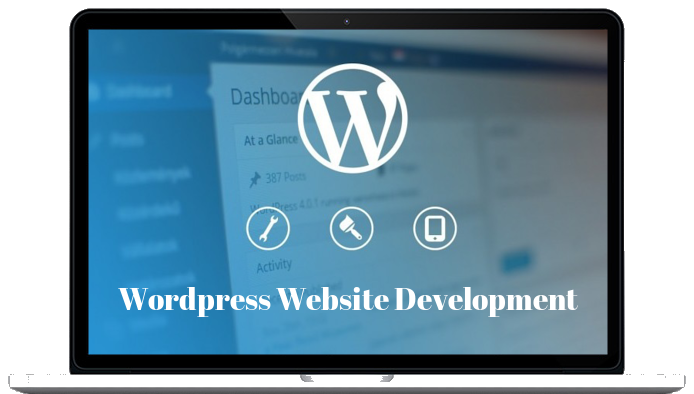 you’re aware of how well your site is currently performing. This is a great start. At this point, it’s time to take the first steps towards optimizing your website and improving its speed.